Check out all the offers available to you. The Easter Egg hunt begins! 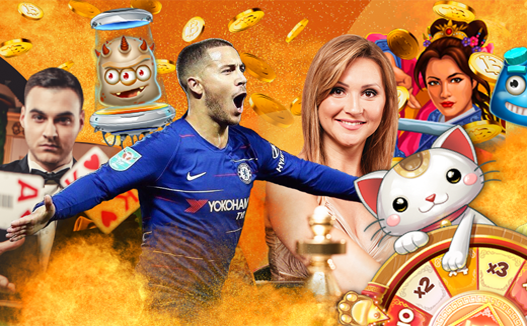 Climb the leaderboard for a share of 350 mBTC this Easter weekend. 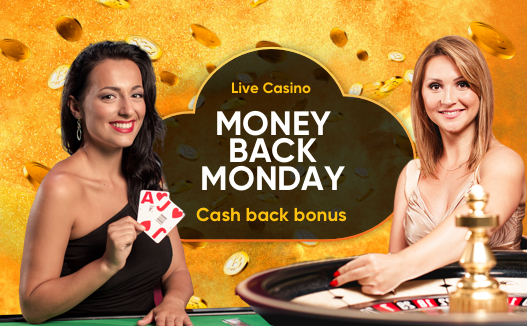 Get money back on your losses every Monday! Win back 25% of your losses of up to 50 mBTC. 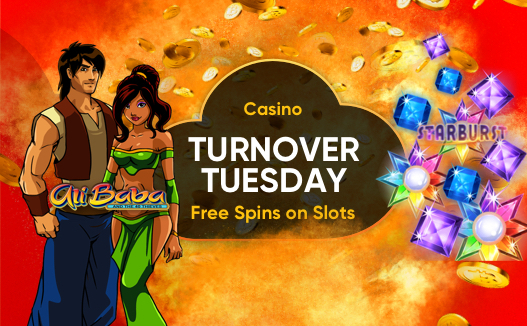 For every 2 mBTC bet, we will award you with 1 Free Spin of up to 100 Free Spins. 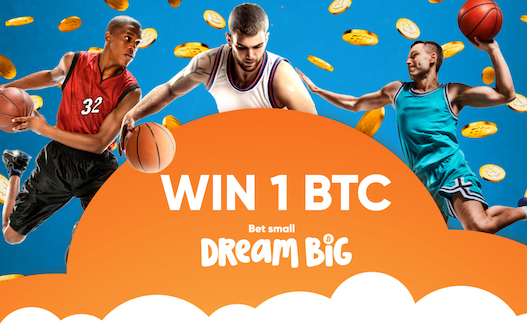 Win, win and win even more at Cloudbet! 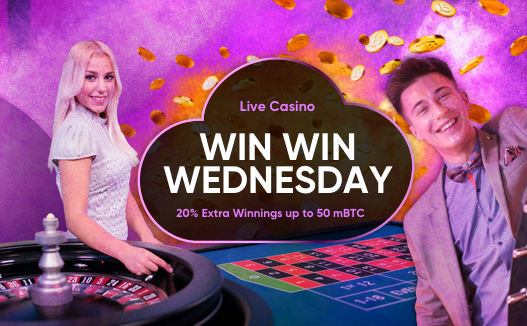 Gain a 20% bonus on your winnings of up to 50 mBTC. Supercharge your day with Turbo Thursday! We're offering you a 100% reload bonus of up to 50 mBTC. Spin your way up the leaderboard! 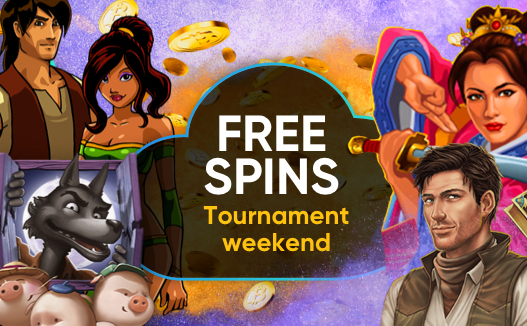 Win your share of 1,000 free spins this weekend! Get a bonus of up to 5 BTC! 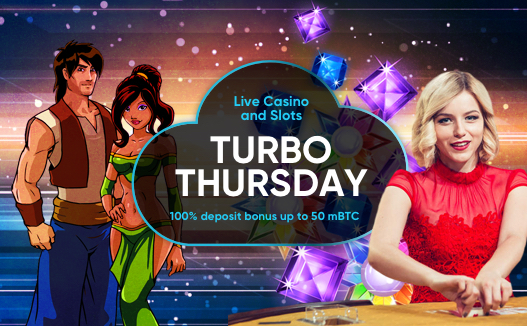 Play now and make Cloudbet your number one casino. Win 1 BTC with just a 0.0001 BTC stake! That's a 10,000x return on your investment.